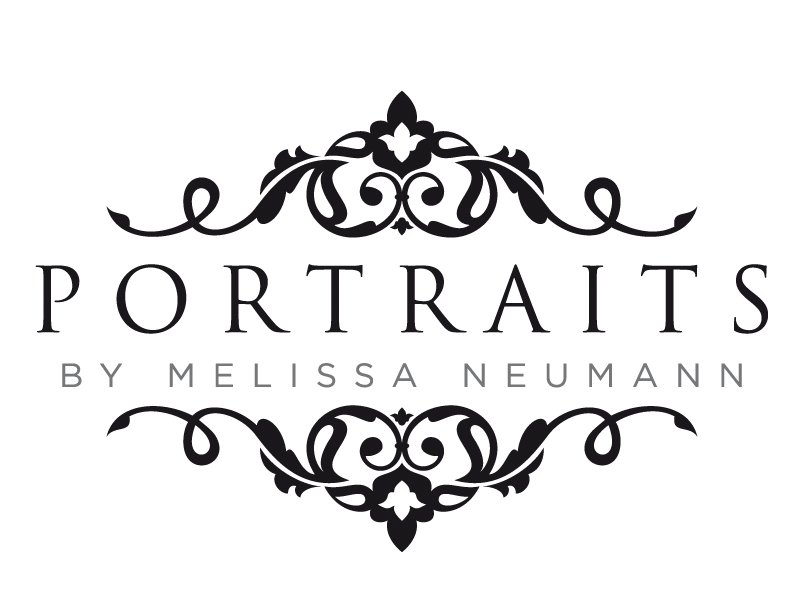 Master Photographer Melissa Neumann is also known as an educator, entrepreneur, small business owner, wife, mum and crazy cat lady. She works from her home studio in the inner southern suburbs of Adelaide. She has won many awards for her photography over her 25+ years in the industry including South Australian Portrait Photographer of the Year(2009) and South Australian Family Photographer of the Year(2010). She is known for portraits that capture the personality and beauty of her subjects. She regularly volunteers her time to help strengthen the industry that she loves. Currently she is on the board of the Australian Institute of Photography(AIPP) and judges regularly at the Australian Professional Photography Awards(APPA), just to name a few. Her calling is to create photographs that will exist long after she is gone that will be cherished and handed down through generations. By making photography sessions fun and relaxed she captures authentic expressions that are genuine and beautiful. She believes that every person, particularly every woman, should have at least one great photograph taken of them to celebrate the different times in their lives. She enjoys regularly photographing her clients, who come back again and again to see her. 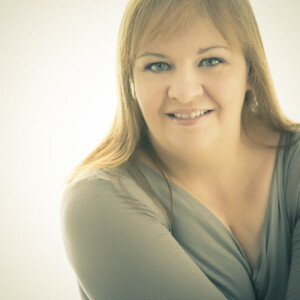 Melissa is an Accredited Professional Photographer with the AIPP. What does this mean? Check out what that means here. Basically Accreditation is designed to give you, the consumer, confidence that your professional photographer is a proven, experienced, technically capable, professional practitioner who complies with all legal business requirements, has appropriate insurance and who is willing to agree to the mandatory “Code of Professional Practice” and to the requirement to continually improve their photographic skills by committing to continue their professional development. Melissa is not just an Accredited member of the AIPP but a licentiate member. A licentiate is a person who has a formal attestation of professional competence, borne from experience, to not only practice a profession, but also to teach, educate and mentor others in the profession. She taught photography for many years at TAFESA and is one of the founders ofwww.thesegirlsmeanbusiness.com.au which supports photographers in business for themselves. She is a speaker at State and National photography events. She has even been known to give photography tips to her clients who have a passion for photography. She strongly believes that photography is so important in capturing moments and history that she freely helps anyone that asks for it. She has a strong following on her YouTube channel that teaches the basics of Photoshop.